Adorable!!! Wish I could pull off bangs, but sadly, no. oh i love them, you look sooooooooo good with bangs!!! Love it! I got bangs around this time last year and they finally grew out but I loved my time with them. You look adorable. ahh they look so good! they look so good. 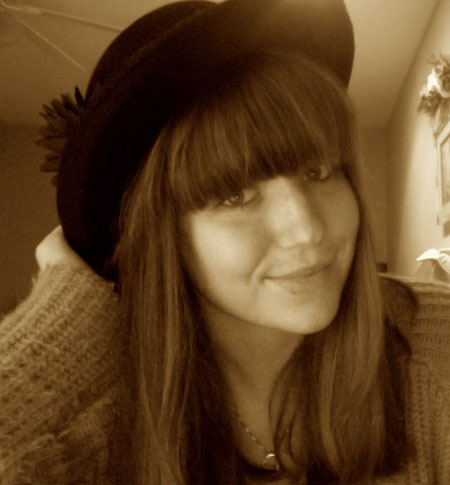 i miss my fringe but i feel like its better in winter. you look so pretty with bangs! I've let mine grow out a few times but always end up cutting them off again. I always end up putting my hair behind my ears when I don't have my bangs. They look great on you! Beautiful Outfit! I fear very much like a vest! very nice yours! good luck! I love them! I got bangs about a year ago and they were one of the best decisions ever. You look fantastic! MY GOD! You look absolutely beautiful! I love your bangs! Believe it or not, I actually had some at the end of last year, hehe :). I let them grow out though, but now I'm seriously considering redoing them!